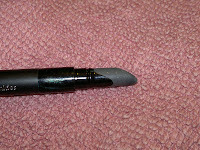 Today I am going to review one of my favorite kajal / eye liner with you. 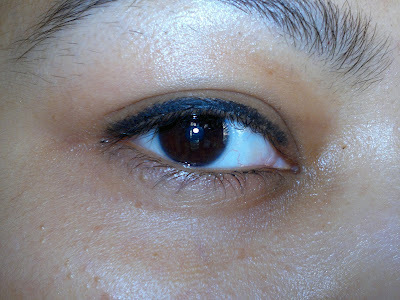 And believe it or not it's from our own home brand LAKME. Price: INR 650 for gm of the product. Had purchased it from an e-shopping website for INR 585. 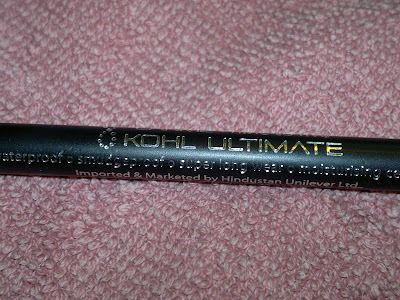 The packaging is quiet neat and chic though the pencil looks long, its actually not long enough and the inclusion of sharpener, smudger and kajal into one pencil. 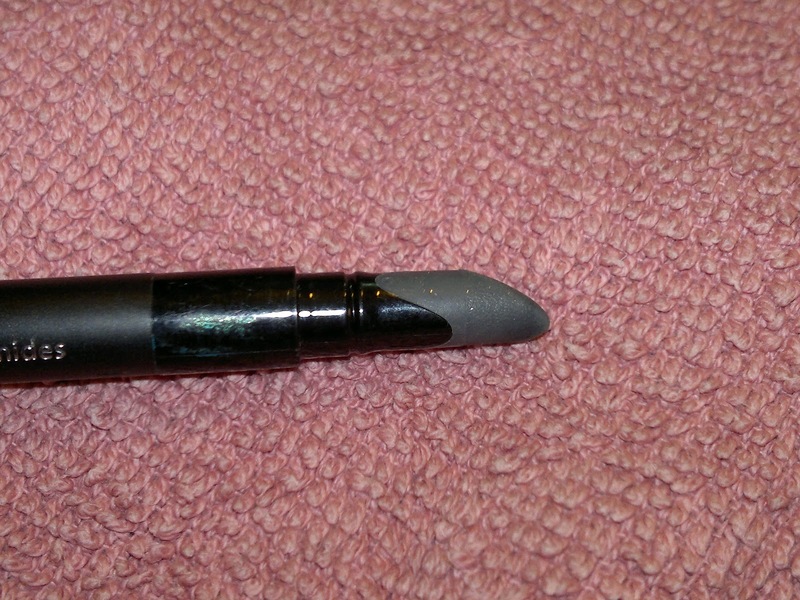 Now, LAKME has launched this eye pencil again with it's ABSOLUTE range of cosmetics. 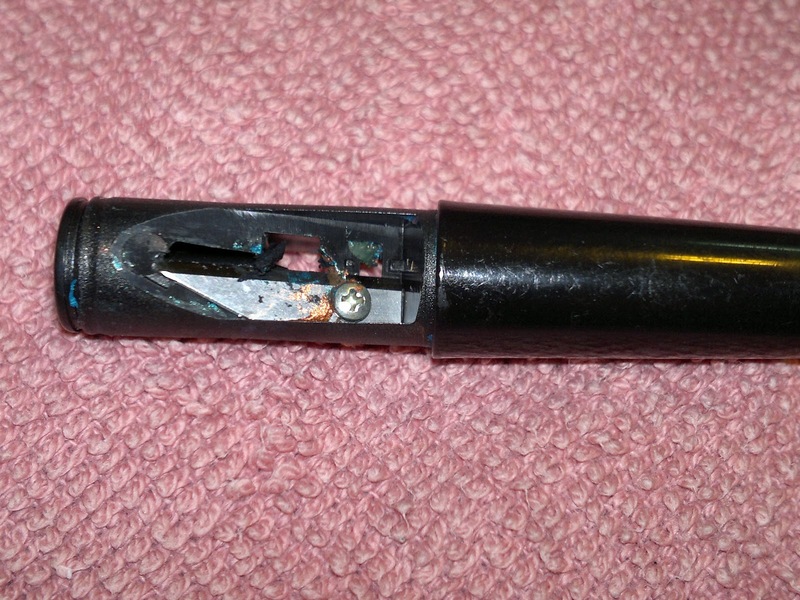 My experience has been awesome with this kajal and eye liner in one I would say. Firstly, the color is intense and jet black. 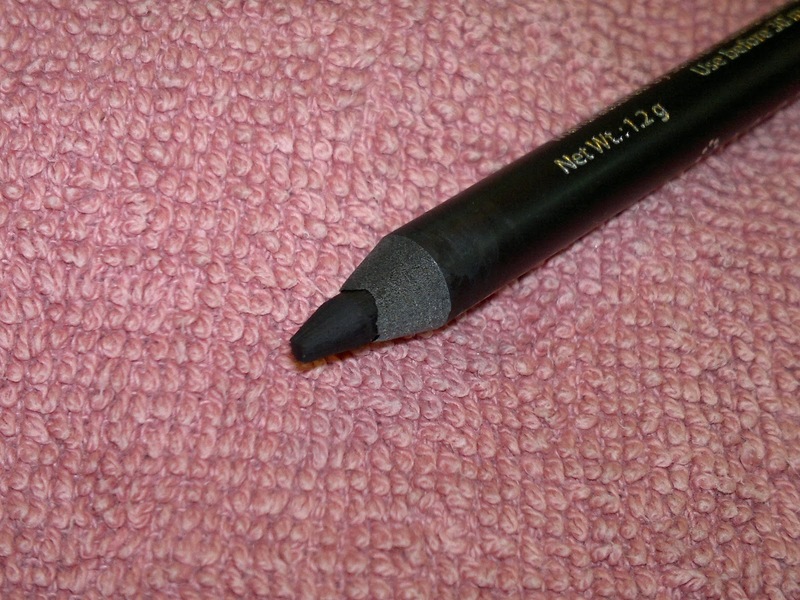 Secondly the pigmentation is awesome, one swipe gives your eyes enough color. thirdly, the texture is buttery smooth, spreads on my lids easily, without streching the skin of my eyes. Fourthly, the staying power is just so awesome, stays on and on without smudging or budging from my oily lids for the whole day. Removes at the end of the day only with a makeup remover. 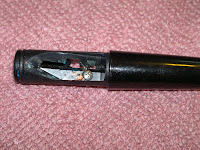 Finally, I would say the product is very good company for your travel since it includes a sharpener and a smudger also. 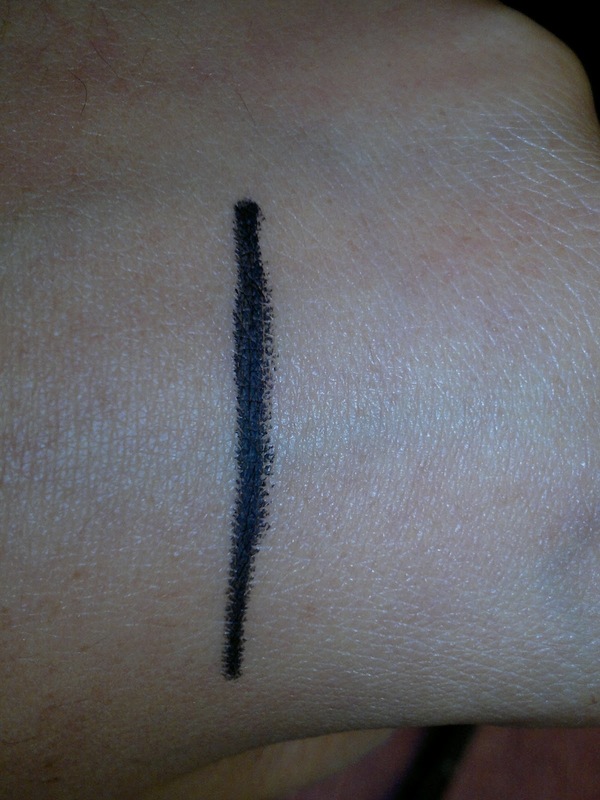 The smudger gives you an excellent smokey eye in no time, but works only if you smudge within seconds of application. Product rating: A+, available at all LAKME counters and most e-shooping websites. 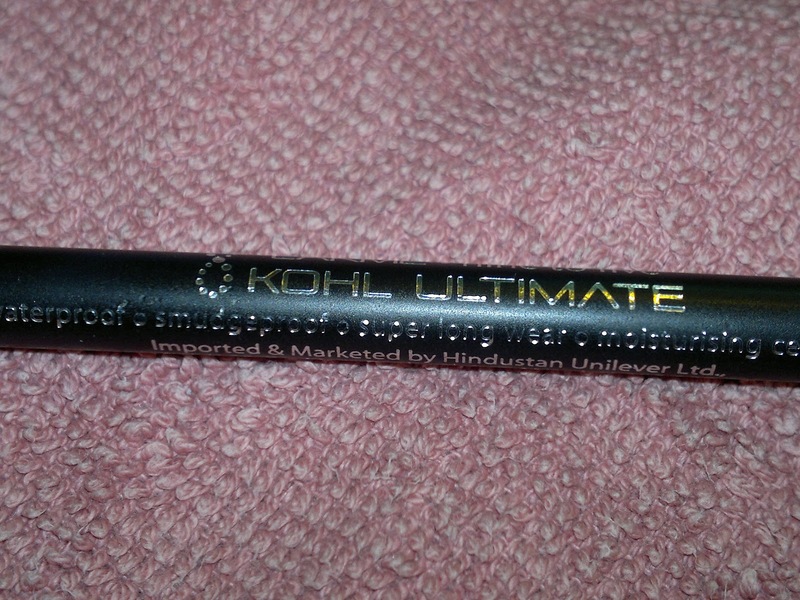 Would definitely recommend this to everyone, great for travelling and one of the blackest black kajal / eyeliner. how to buy online..could u give the online sites which can be trusted ? Even I had doubts while shopping online, I have ordered from Urbantouch, goodlife, healthkart, medplusbeauty, and blab.co.in. I find all of them good and trustable, but my personal favorites are : Urbantouch, medplusbeauty, and goodlife. All of them offer Cash on Delivery (but in limited number of cities), so please check and for your first order pay by cash. Once you develop trust in the websites, you can pay by card. @KumKum thank u so much...am from malaysia..i dont think urbantouch delivery to malaysia..is there any site u knw to deliver here.